3. Bölüm tanıtımı; "Jack theorizes that Abigail may have aided her father, Garret Jacob Hobbs in his serial killings. 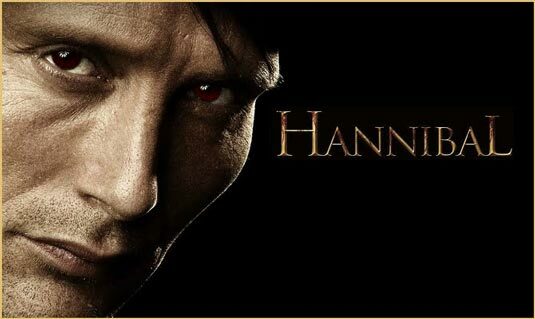 Against Dr. Alana Bloom's advice, but at Hannibal's behest, Abigail is escorted back to Minnesota, where she discovers much violent hostilityagainst her and her family. Things go from bad to worse when a copycat killer murders a friend of Abigail. Hannibal suggests they hide the body to protect Abigail - but secrets come at a cost. Also starring Hugh Dancy, Hettienne Park, Aaron Abrams, Scott Thompson." Spartacus Bitti mi ? Devam mı ?